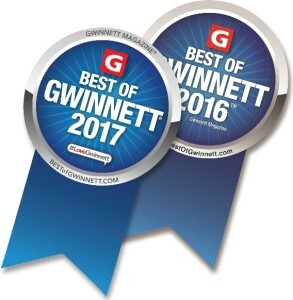 Total Pro Roofing is located in Grayson, Georgia in Gwinnett County, just minutes from Lawrenceville, Snellville, and Loganville. We serve Greater Atlanta to Greater Athens with roof replacements and roof repair. 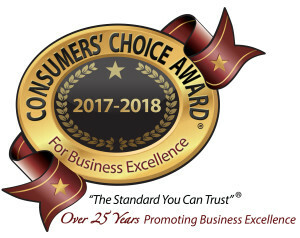 We are proud of our reputation in this industry as NRCA & RSMCA members with an A+ BBB rating. We take quality seriously as CertainTeed ShingleMasters. License# C17103. Fully insured. Our labor warranties are backed by up-to lifetime product warranties. Our free Roofs for Troops initiative featured on both Fox 5 and 11 Alive evening news. You can find more about our awards and recognition HERE. We offer financing and accept all major credit cards. 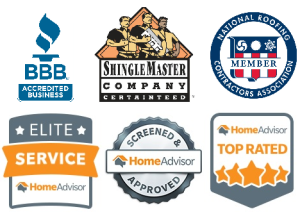 Total Pro Roofing is a CertainTeed ShingleMaster company, NRCA (National Roofing Contractors Association) member, Greater Eastside Chamber of Commerce member, and insured (General Liability, Commercial Auto, and Workers Compensation). Gwinnett County roofing. 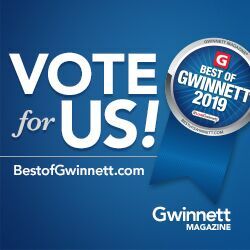 We are based in Grayson, Georgia, just minutes outside of Lawrenceville in Gwinnett County, and service residential and commercial clients in the Greater Atlanta and Greater Athens areas. We offer financing and are experienced with handling insurance claims should storm damage have impacted you. 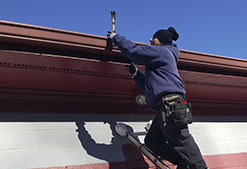 As you read this, you’ve already taken the first step towards replacing or upgrading the roof of your home or business, Whether your need is from a leaking roof, old roof, or missing shingles, Total Pro Roofing makes the process easy to restore the beauty to your property. Dreaming of other changes to your property? 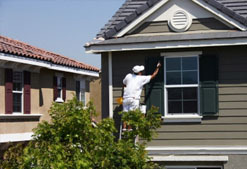 Let us know if we can help with your siding, gutters, paint, or other restoration needs. 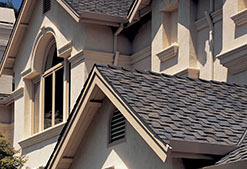 We are the Gwinnett County Roofing choice. We are proud of our experienced team and look forward to serving you. We aren’t happy until we exceed your expectations and our friendly specialists make choosing a beautiful new roof (or other product) a breeze. We will gladly show you options to work within your budget as well as enhancing upgrades. 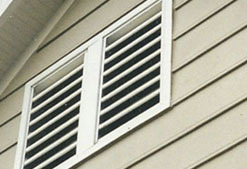 Looking for ways to increase your attic ventilation? Just ask – it’s easier than you might think! Dear Jason and Total Pro Roofing, I wanted to send you a quick email to thank you again for the work you did at my house and how easy you made the whole process. The roof looks great and I’ve already gotten so many compliments. I’m glad I asked you for those extra cards, I’ve already passed them out to my neighbors! I hope this email finds you well, I again wanted to take some time and thank you for your patience while working with me and taking charge over my roofing issues. 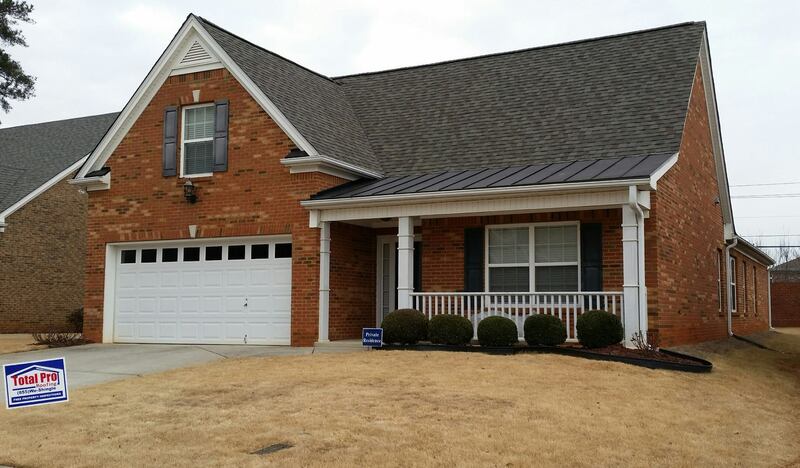 The new roof looks great, my wife and I very pleased with the results. You did everything you said you would and met all our expectations. I hope you have a great summer, stay busy and let the music flow. Total Pro Roofing, LLC., will be highly recommended by us for their professionalism, and integrity. Our new roof on our home was completed in one day. With all clean up completed in the same day. All questions were answered to our satisfaction, and insurance concerns were taken care of by their office personnel, which left me stress free with the assurance that we were going to have a beautiful new roof.